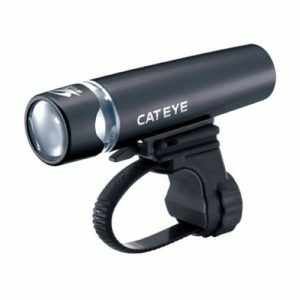 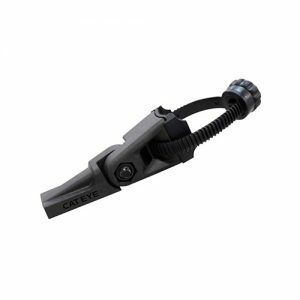 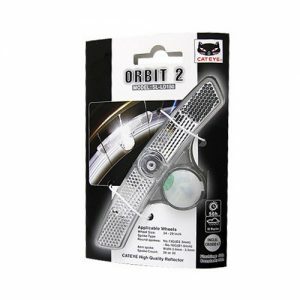 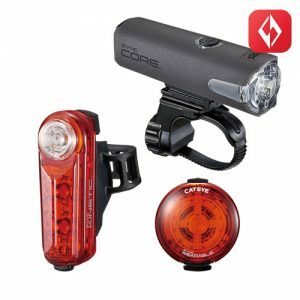 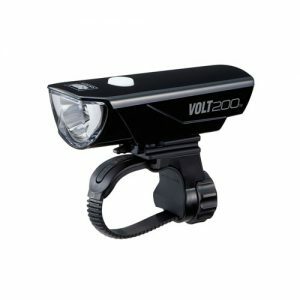 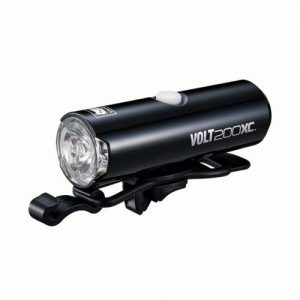 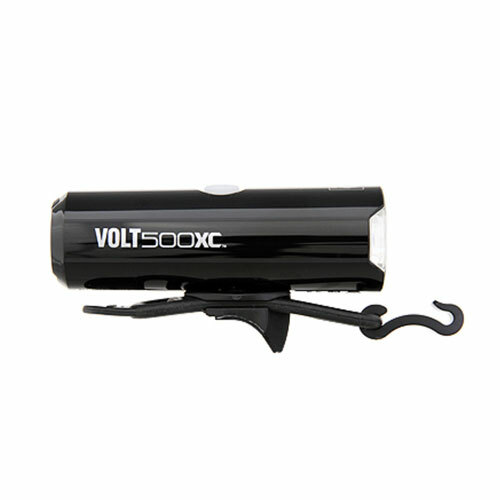 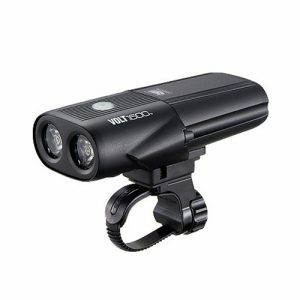 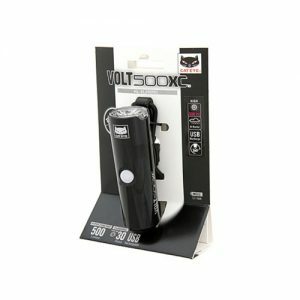 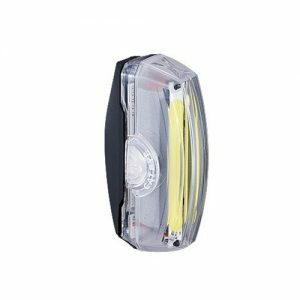 The Cateye Volt 500XC is a great option for those needing a powerful light at a reasonable price. 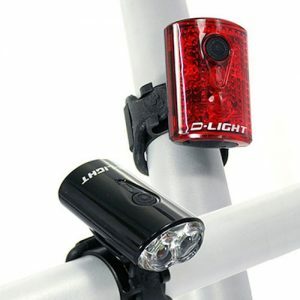 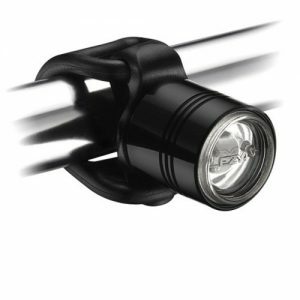 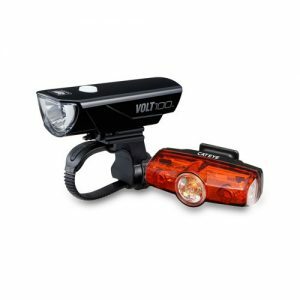 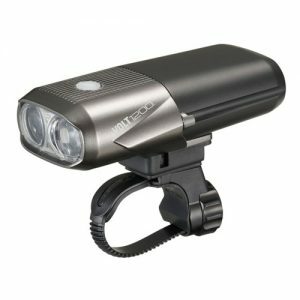 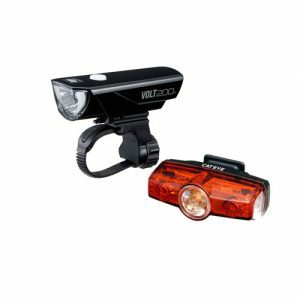 Excellent for commuting or training after the sun has set, the 500 lumen Volt 500XC is perfect for the rider seeking a dependable and bright bar-mounted light. 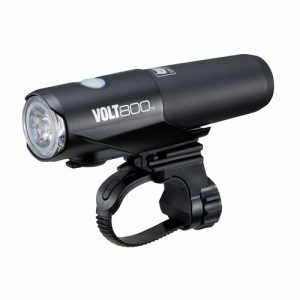 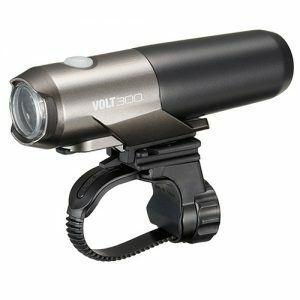 Featuring 4 modes (high, low, hyper-constant, and flashing), a USB-rechargeable Li-ion battery, and an easy to attach (and remove) rubber bar mount, the sleek Volt 500XC will quickly become your go-to light for night riding.